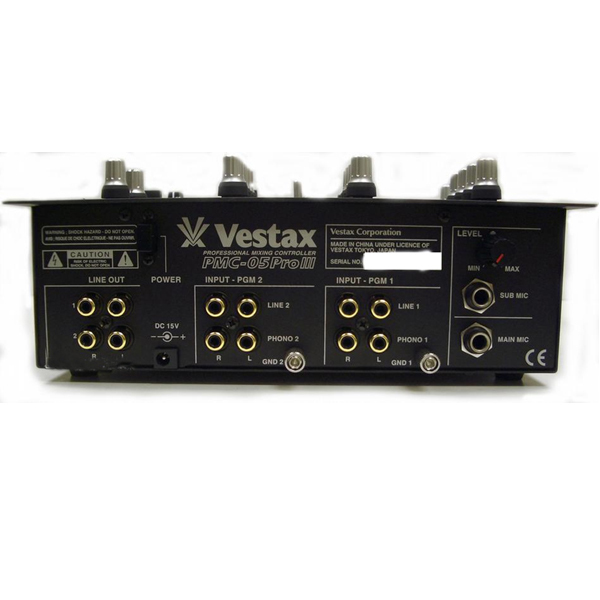 Details: Vestax 05pro industry standard scratch mixer. 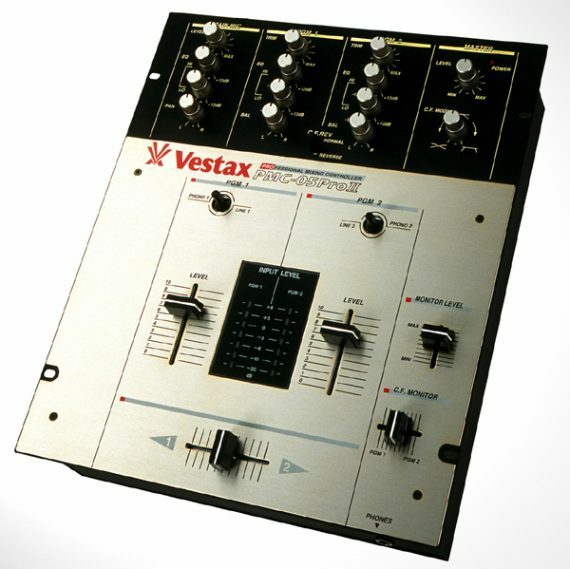 Vestax 05pro industry standard scratch mixer. @PaulDJStepOne @oldmanebro @cthagod @djvlad Hahaha never even heard of them bro!